Using Hashtags with some feature contests on Instagram will help you to generate more business revenues. These days Instagram has wholly revolutionised the manner in which business marketing gets done over on the internet. Instagram accounts are regularly set up by business owners where they do content sharing related to the products and services which they offer in the manner of photos or videos. After content sharing, it is required that for business owners to make users interact more with such posts in the form of likes, shares or comments. One essential factor that influences the behavior of consumers on the internet is your business website's design. If you have a great design, it encourages users to make purchases. When you integrate your web design with your Instagram marketing campaigns, you can get more business profits. You can do this by using hashtags and several feature contests, and this article will help you to learn this. Using hashtags wisely and efficiently. Hashtags will increase the visibility of your posts to a substantial degree. It will expose your posts to a massive global audience and thereby improve the chances of your brand visibility. You have to get your posts discovered by the new users from all around the globe. The secret to using hashtags wisely is to put the appropriate hashtags that are relevant and are connected to the industry with which your business deals with exclusively. Instagram will let those users who are not your active followers to find you when they look for specific hashtags and then notice all those posts with that hashtag. As a result of this, people who had not known about you earlier will also be able to find you out and discover you easily. Thus, you must try to incorporate hashtags more. You will have to do thorough research on the hashtags which are popular in your niche area and choose what you want to use. Check up on what your competitors are using if you have to. You need to put these hashtags under the captions sections of all the posts that you make on Instagram. You should use an optimum number of 4 hashtags, do not use too many hashtags as that can make your post seem like spam. Use some common hashtags like #insta and #likeforlike and so on. Incorporate hashtags into your web design also. 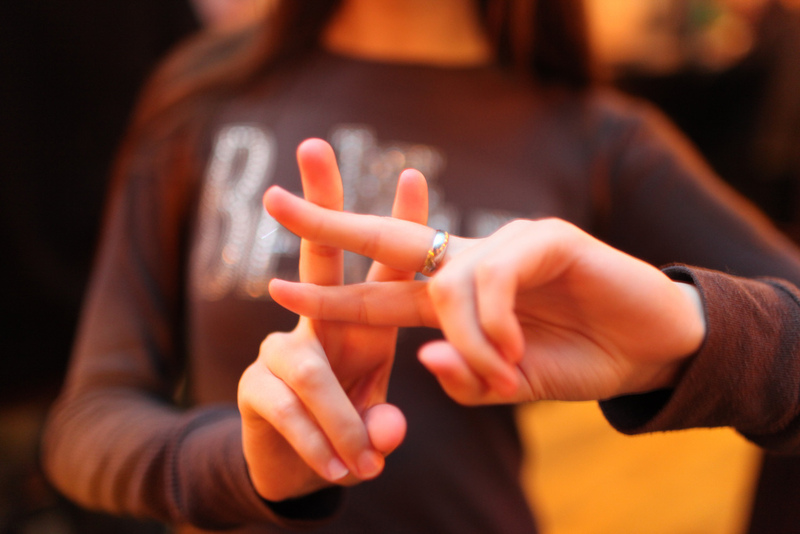 Hashtags are like keywords, and thus they need to be checked in thoroughly. Do not put incorrect hashtags as that will not make your post visible to the correct target audience. Your hashtags can expose your post to a new audience altogether. Along with the hashtags also do not forget to put up a link to your official business website on your Instagram post. Feature contests can be quite useful for a brand. These are those contents where the users are asked to do a few selected tasks, and then in return, they can get gift vouchers and prizes. Not only that the winners can also be featured on the social media profiles of your brand. These contests are called feature contests as they involve many gifts and various features and criteria that the users will have to be finished to win the prizes. Over on Instagram, you may make posts about the photos of the upcoming contests and events that you are having. The fights can make something simple like asking people to show unique ways of using your products or asking them to narrate stories and anecdotes about their experience of using your product. That will be effective in opening up the interaction between several users, both new and old and people who are yet to use your products. The gifts can include exclusive deals, new discounts, special prices on new products, and discounts on next purchases, tickets to movies or sporting events, coupons and so on. You can try to feature the photos of the contestants and the winners on your timeline to garner more audience participation and interaction. People, in general, will love the extra attention that they will get when their photos are featured, and you highlight their profiles on your Instagram account. Plus, it will help your public relations as well. Not only this but also the friends and followers of these users who participate in your contest will also be able to see them get featured on their Instagram feeds. That will make them aware of your brand and the various products too. Thus, it will result in more active marketing as people will learn about other people whom they know personally use specific products and services from a brand. It can go a long way for your brand, and they will feel like that they too will be able to trust these brands. Thus, it will be a win-win situation for you in every way. You can get more likes on Instagram by using the services of an automatic Instagram liker. These days, out of all the various social media platforms actively used, only Instagram assures as much publicity and popularity as possible. Instagram has completely changed the way marketing gets done on social media. By using hashtags and feature contests, you will be able to make more and more people learn about your business and the products and services that you have to offer. Instagram's massive user base assures that your business products become visible to a large number of people and more people become aware of your brand. By using Instagram effectively, you will be able to get more sales as more traffic will get diverted to your business website also. Boosting sales has never been this easy as it has been now with Instagram. You will reach a new target audience quickly. For business owners, there are no more geographical constraints for you to connect with the audience. You are a click away, as they say. Merely use your hashtags wisely and your feature contests sparingly. Hopefully, this article would have helped you understand how you should be using Instagram successfully boost your business and get more profits.